I applied for my Passport last year July the 18th but never got to take the documents until this year, 2nd January. This is because the queue can be really disheartening. Choose passport application as the service you want to get. A 32 pages ordinary ‘A’ Series passport, you’ll pay KES 4,550. For a mutilated passport, you will have to pay KES 10, 050. A 48 pages Ordinary ‘B’ Series passport, you will be charged KES. 6, 050. For an East Africa passport, KES. 990 will be charged. 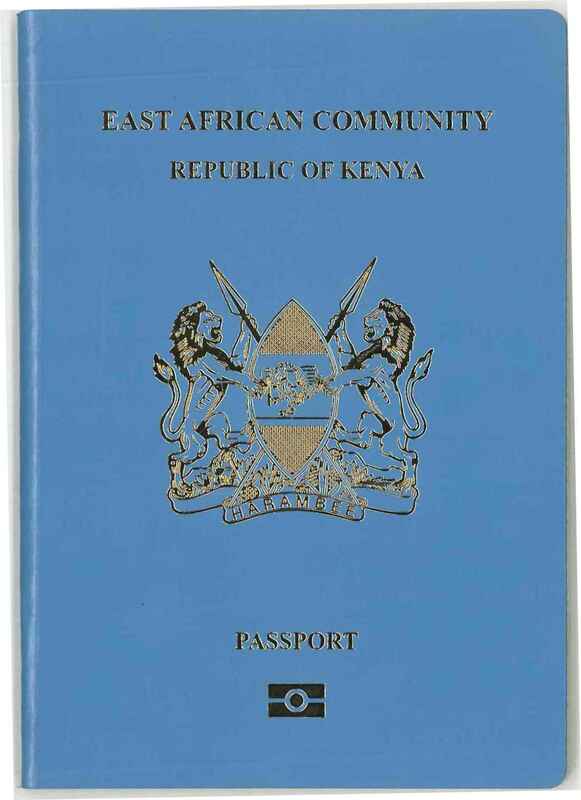 A 64 pages ‘C’ Series passport will cost you KES 7, 550. For a diplomatic passport with 48 pages, you’ll pay KES 7, 550. Parents ID or death certificate in case they are deceased. If you have both parents, take both IDs and if you have one parent take her/his ID. Three payment invoices downloaded from the e-citizen portal. Your application form also downloaded from e-citizen portal. For this, there’s a possibility of making a mistake with regards to your country and the first page of the document. Choose your country or the portal will automatically choose Afghanistan for you. The front page of the form should only have blank spaces to be filled by the indexing officer and the returning officer, and the instructions in Kiswahili and English . So please check the format. A photocopy of the recommender’s ID. Schedule a day to take the documents and another day to go it because the queue gets crazy. I am supposed to go check on the progress or rather go for it after 14 days so I will update you on the progress. How was the process for you? Let me know in the comments. For the old passport, login to eCitizen and choose Passport Renewal under the Immigrations Tab. Among the documents required is the old passport plus the photocopy of three pages of your passport. The ones with your details. I will soon be writing a post on that by next week.